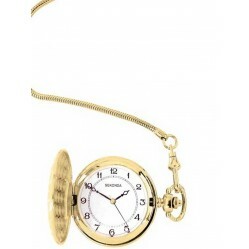 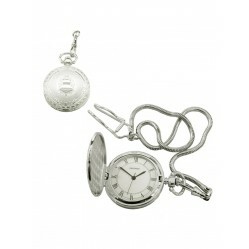 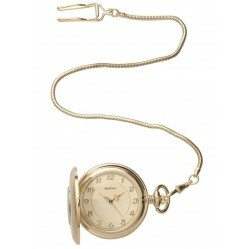 Discover our Pocket watches and add a certain charm to your outfit with a vintage watch. 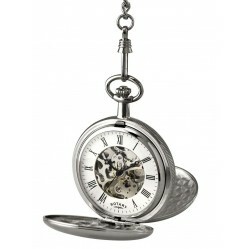 Pocket watches are for men and women who enjoy the theatrical. 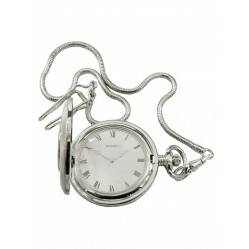 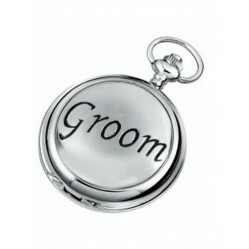 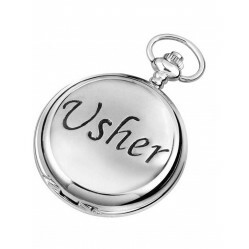 An accessible style statement, pocket watches can be worn with jeans or a three-piece suit. 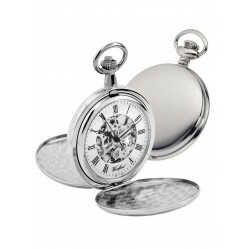 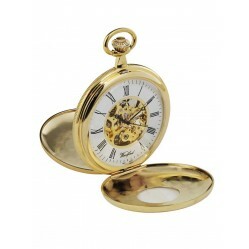 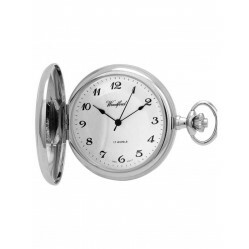 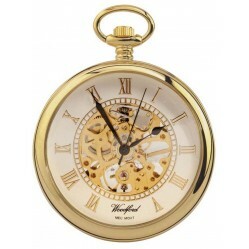 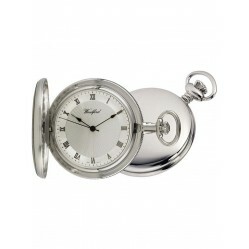 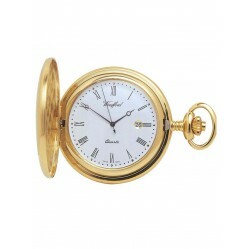 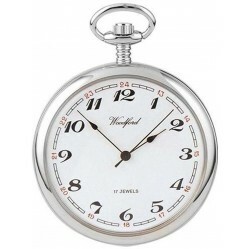 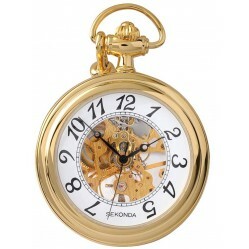 Our collection contains an eclectic mix of antique pocket watches and modern pocket watches at accessible prices. 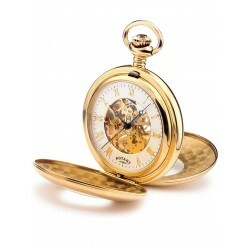 Whether you’re searching for a gold or silver pocket watch of the full hunter or half hunter variety, we’re sure to have a pocket watch you’ll love here at House of Watches. 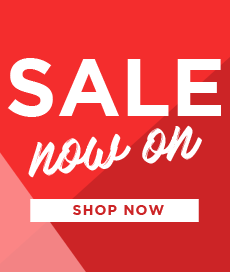 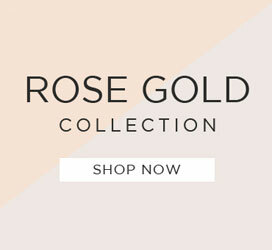 Shop today with free delivery available.